Chelsea have taken a lead in the pursuit of Alex Oxlade-Chamberlain, by submitting an opening £25m bid for the Englishman, reports the Daily Mail. Arsenal’s utility man has less than 12 months remaining on his contract and will be available for teams to approach freely come January 1, which is less than five months away. Liverpool have been interested since the end of last term, but have yet to lodge a bid for the 23-year-old. 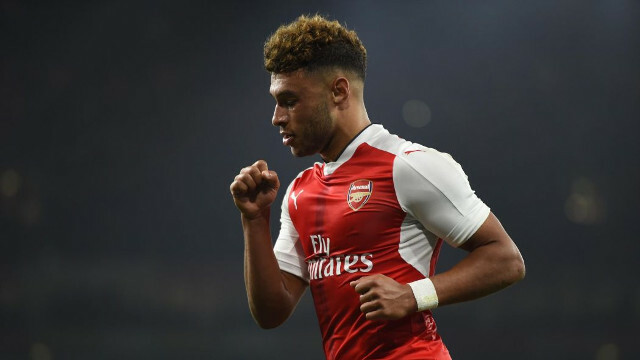 Having given up our pursuit of Alex Oxlade-Chamberlain though, it seems to us like the former wonderkid could be a sensible, affordable option. He can play in one of the slightly advanced midfield positions in our central trio, while being very good cover for either Sadio Mane or Mo Salah on the flanks. What’s more, if Jurgen Klopp chooses to go 3-4-3, he’s proven at Arsenal he’s very adept at right wing-back, too. With Champions League football, Oxlade-Chamberlain is the kind of excellent squad option we could do with nicely. The report says Arsenal have turned down Chelsea’s original offer, but may have to sell if the player hasn’t extended his contract before the end of the window.